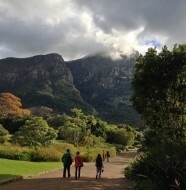 Kirstenbosch botanical garden is situated at the foot of Table mountain, in what has to be one of the most stunning views ever. 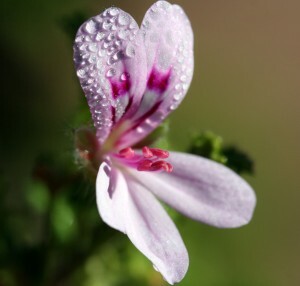 It covers over 500 hectares of land with the garden split into many unusual grouping of plants such as the medicinal plant section, the protea garden, the fragrance and the restio section just to mention a few. 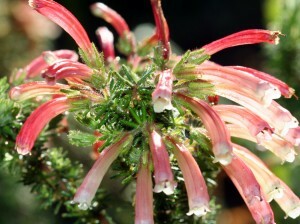 The botanical garden consists of only indigenous plants and has a vast collection of fynbos and has a garden shop where many of these plants may be bought for your home. We have in the past visited when they have the annual Fuchsia show and bought some beautiful specimens for our patio, they make a gorgeous show when in full flower. 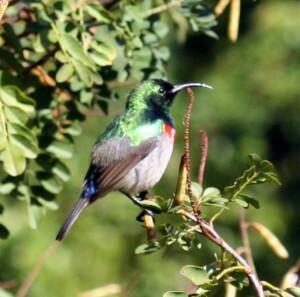 Kirstenbosch has summer musical concerts on the vast lawns where one can bring along your blankets and picnic baskets and enjoy the various musical bands such as Ladysmith Black Mbazo, Johnny Clegg, Mango Groove, Parlotones, Zebra and Giraffe, just to mention a few. 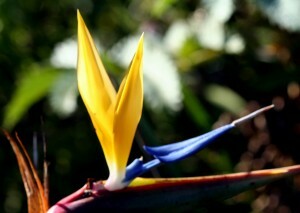 It is a wonderful experience that can become addictive. 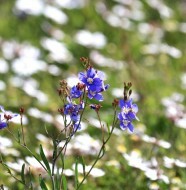 At Christmas Kirstenbosch also hosts a Carols by Candlelight event in the evenings. 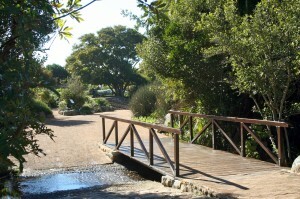 Kirstenbosch regularly exhibits amazing Zimbabwean stone sculptures in the gardens. 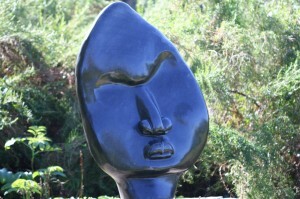 Many of the artists are associated with the Chapungu Sculpture Park in Zimbabwe. 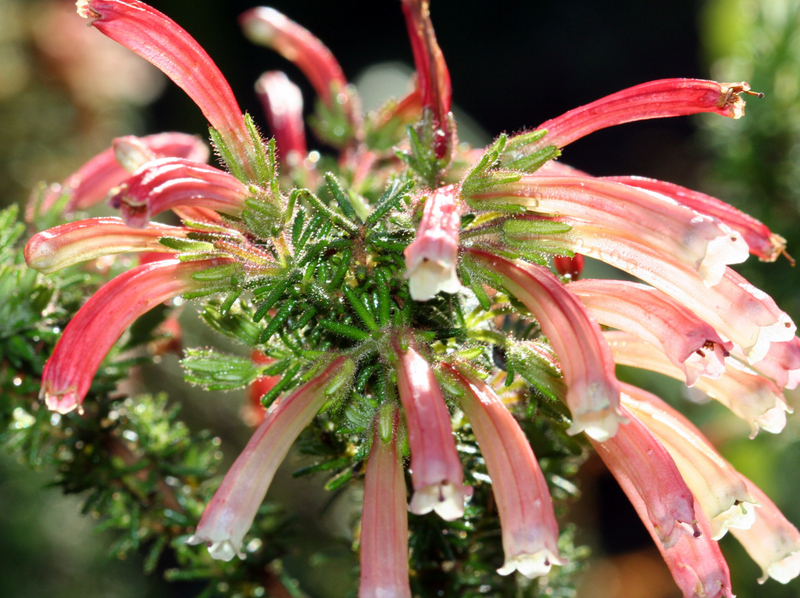 The Kirstenbosch Botanical Gardens are quite extensive and visits should be planned as it is impossible to see and take in all the wonders of this vast series of gardens within one garden, but it is a place you will never forget. 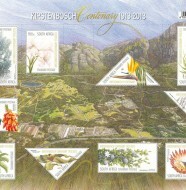 One Comment on "Kirstenbosch National Botanical Garden"
how to get to Kirstenboch, would like to visit Kirstenbosch.